As seen in The Caterer: 2019 marks a significant milestone for Sprint Group, as we celebrate our 25th year in business. Things have come a long way since David Ryan borrowed £1,000 to buy his first pallet of bottle coolers in 1994. Back then, Sprint was a one-man operation. Now the Group employs more than 70 staff and turns over £16m. Although the business has enjoyed exponential growth in the past few years, Sprint has remained true to the values and ethos that David set out on day one. For David, the name ‘Sprint’ said it all – the business had to be able to deliver on customers’ needs, quickly. Today, with 15,000 sq. ft. of warehousing holding over £750,000 of stock, a fleet of trucks and a team of experienced, directly-employed drivers, Sprint is better placed than ever to provide a responsive service. That stock includes a variety of loan units, so Sprint’s customers need never be without business-critical equipment. We’re massively proud of the business Dad built. Sprint has a fantastic reputation for designing, installing and maintaining some of the best kitchens in the industry. Our success is all down to the quality of what we do. It’s great that Sprint has been recognised with numerous awards over the years. 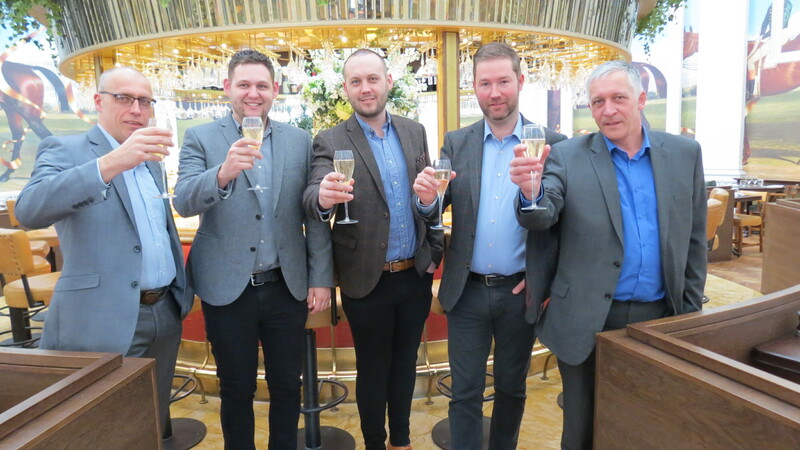 Most recently, we were named Multi-Site Project Kitchen House of the Year at the Foodservice Equipment Journal Awards, thanks in no small part to our work at Caprice Holdings’ flagship Annabel’s site. Sprint is a fast-moving business with a reputation for innovation that has kept us ahead of the pack for the past quarter century. Over the coming months, we’ll be rolling out our new system, which will take us right to forefront of service delivery. We have always offered something genuinely different in the market, and we anticipate unprecedented growth over the next few years as more and more customers switch on to that. Call the team on 01386 555922 or email sales@sprint-group.co.uk today for more information on how they can design and fit the perfect commercial kitchen for your business. Featured in The Caterer FMCG Magazine Business & Innovation Magazine Foodservice Equipment Journal and County Lifestyle and Leisure Magazine. Sprint have strengthened our sales team to include another industry expert, Steve Leeder. Steve joins us with extensive experience in catering equipment project sales, specialising in commercial kitchen design and installation. Steve has a hotel management background and has gained vast industry knowledge throughout his career spanning over 25 years. We are expanding operations to ensure we forge our way as the future innovators and industry leaders in the design and installation of commercial kitchens and bars. 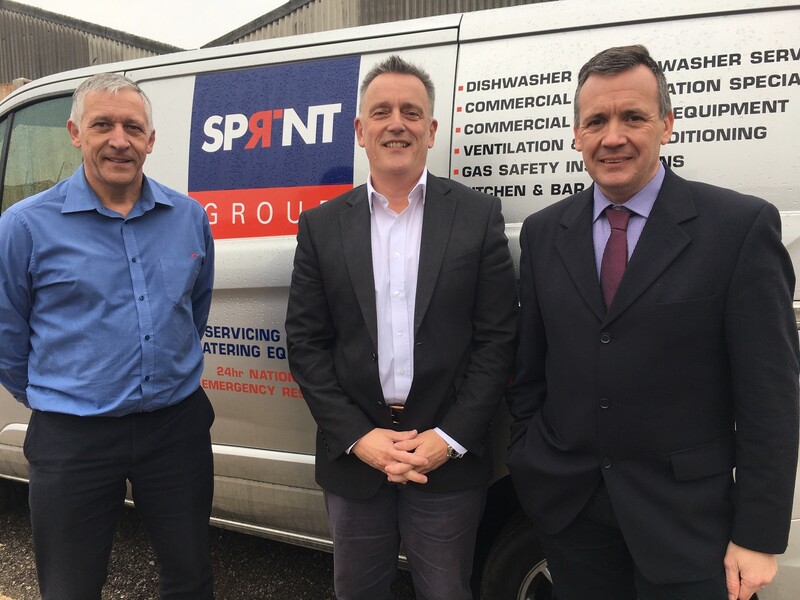 Our recent recruitment drive – which saw the team welcome Ian Jones as Head of Service and Dean Moore as Technical Manager – supports our aim to be the ‘go to’ environmentally aware company for design, install and maintenance in the catering community. “I’m excited to join Sprint Group and relish in the opportunity to exceed sales targets and become a hugely productive member of the team. I have the ability to work with a variety of clients, listen and understand their needs and to develop a project that more than satisfies their expectations”. As seen in County Lifestyle and Leisure Magazine. We’re empowering our new recruits to help shape the future of our business. Growing on the foundations already forged, we’ve landed industry specialists Ian Jones as Head of Service and Dean Moore as Technical Manager in our recent expansion. 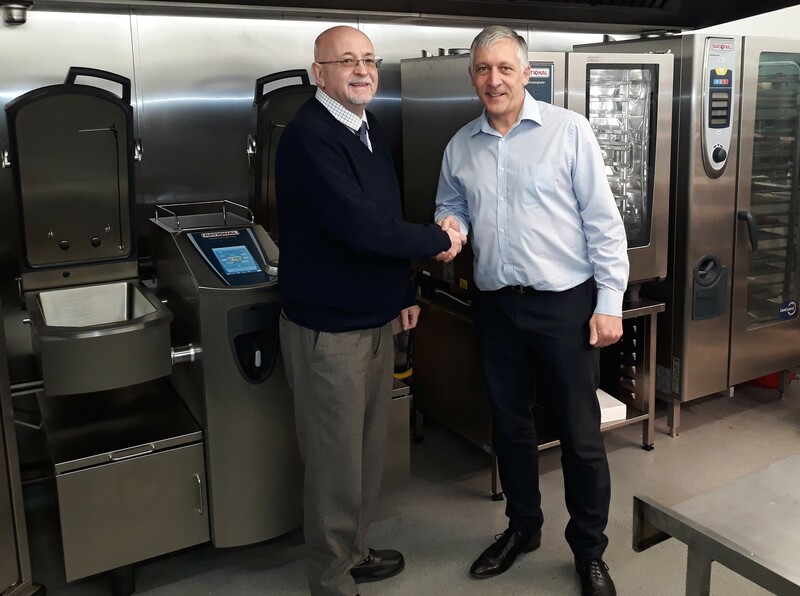 Ian joins us from Francis Commercial Kitchen Services and will drive forward the business’ vision to implement planned preventative maintenance (PPM) offering a structured service plan of equipment. Dean joins the team with extensive experience in engineering roles with Severn Catering and Hobart. As Technical Manager, Dean is set to engage their engineers in reinforcing the safety and training aspects of the role, aiming to increase the engineers’ awareness and ability to diagnose and fix equipment – rather than it being unnecessarily condemned. We’re expanding operations to ensure we forge our way as the future innovators and industry leaders in the design and installation of commercial kitchens and bars. The team continue to recruit and retain the best in the business to support their growth into the next quarter century. Together with our new recruits, the team aim to be the ‘go to’ environmentally aware company for design, install and maintenance in the catering community. I’m excited about joining such a reputable and established Company and being able to play a role in the future development of the Group. As seen in Catering Insight Magazine. We recently completed the installation for one of the World’s most famous restaurant groups, The Ivy Collection. The new restaurant, called Brasserie of Light, with a 24ft crystal statue by British artist Damien Hirst taking centre stage, opened inside the iconic London department store, Selfridges, last month. 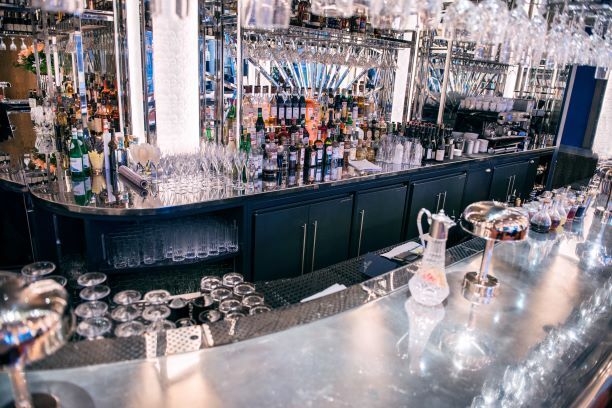 The Art-Deco all-day brasserie offers a menu of British classics and internationally-inspired dishes, with the kitchen helmed by Emanuel Machado. At the centre of the restaurant is a striking artwork by artist Hirst – a 24ft crystal-encrusted statue of Pegasus, with a 30ft wingspan, galloping above diners. It is Hirst’s largest scale artwork in London to date. Designed by Martin Brudnizki, the light-filled restaurant is part of the final stages of the department store’s £300 million investment in its flagship location – for more about the restaurant, head to Selfridges. This was a very important and satisfying project to delivery for our client, within one of the world’s most famous department stores, and the challenges that go hand in hand with working in this environment, delivering to both our clients, and Selfridges’ expectations. Another excellent installation delivered by Sprint on time and to specification, meeting our expectations of quality. Photograph credit: Elspeth Van Der Hole. 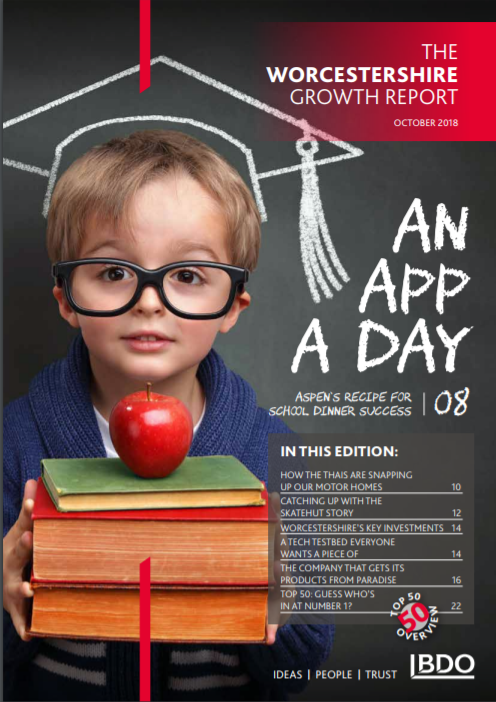 As seen in the Foodservice Equipment Journal. Sprint Group would like to wish everyone a very Merry Christmas! Don’t forget that our out of hours emergency number is: 01386 555922. We’ve been busy collecting donations for the Pershore food Bank supported by The Trussell Trust. 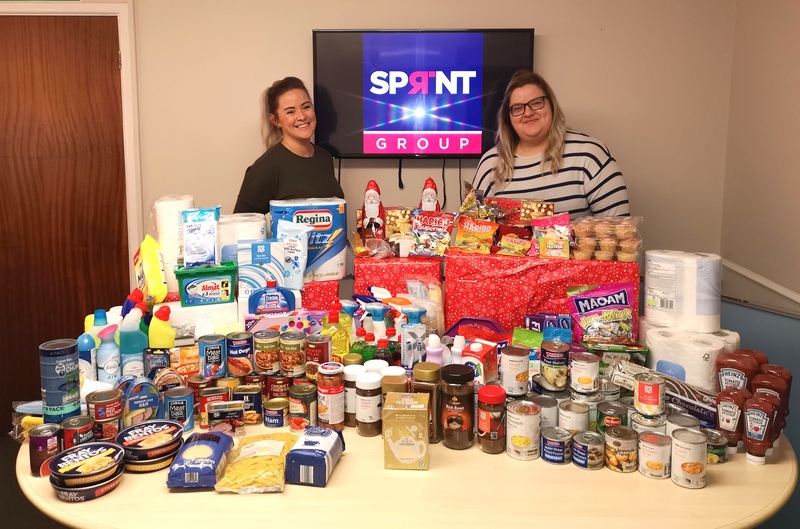 The Sprint Group head office staff – assisted by the Field Sales and Technical Service teams – have joined together to give something back to the local community this Christmas. In the catering industry, Christmas is a busy time full of festive menus, block bookings, parties and seasonal treats. But it’s impossible not to be aware that many people struggle to put food on the table when life takes an unexpected turn. Whether its illness, disability, dislocation or some tragic turn that leaves them struggling, no one should face Christmas without not just the essentials, but also something fun to brighten their day. Sprint is proud to be a Pershore business with a national impact. If you’d like to donate then head over pershore.foodbank.org.uk or call the Sprint team on 01386 555922 if you’d like to find out more about how you can join in with the brilliant initiative. The photo features (left) Claire Gayson, Design Technician, and Charlotte Ginger, Sales Office Manager. Our team is expanding! 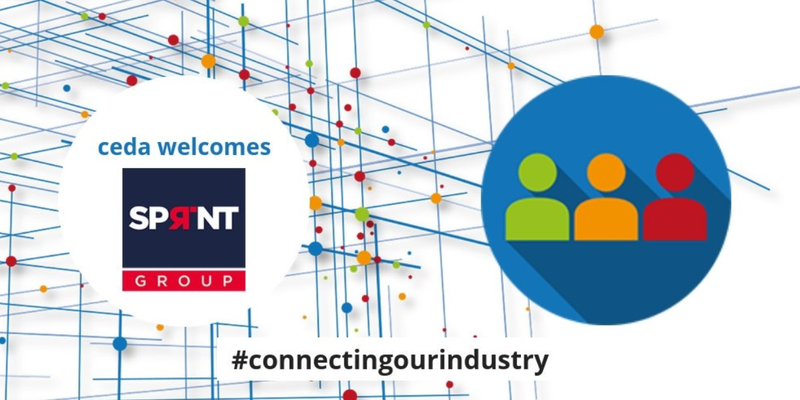 Please help us welcome Vivien Gude and Stephen Murray to the Group, they joined us last week and are looking to expand Sprint’s offerings to its customers including light equipment i.e. cutlery and crockery and as featured in Catering Insight Magazine. Vivien comes with a wealth of knowledge in the catering industry, having received a recommendation about the award-winning Sprint Group from a colleague. Vivien is passionate about her new role and excited about the challenge of bringing her expertise to the team. My colleague Viv told me about her new role at Sprint Group and that there was an opportunity for an additional Sales Manager – so I contacted the team and we met up. I’m excited about my new role and looking forward to working with the team who have such vision as well as sound infrastructure and support. We look forward to sharing more news with you very soon! We have been named within the top 50 fastest growing businesses in Worcestershire, for the second year running. The Worcestershire Growth Barometer 2018 is published by the BDO – a national, leading accountancy and business advisory firm focused on providing services to ambitious businesses in the UK and globally – and can viewed here. They state that the Barometer offers an alternative view of Worcestershire’s corporate ecosystem. 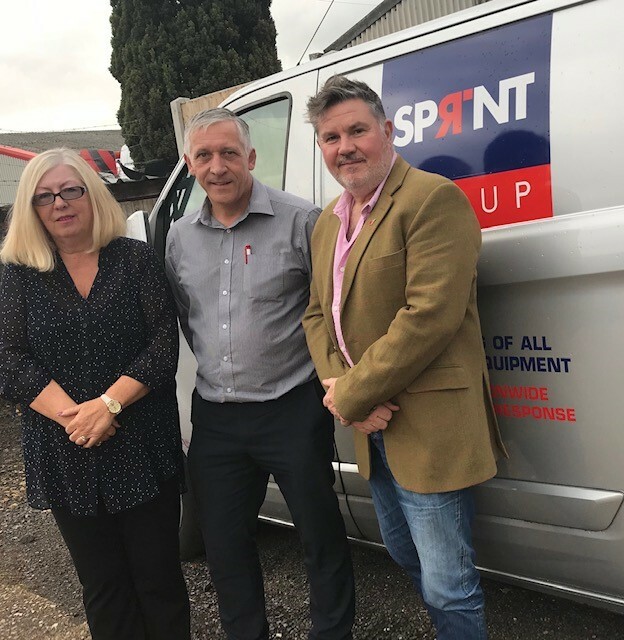 The image that emerges is one of prudently managed businesses, with a clear focus on sales growth and diligent adhesion to long-term strategic plan – one of which, is Sprint Group. Not only have we been named in the top 50 fastest growing businesses in Worcestershire, we have recently achieved their ISO 14001 accreditation – setting the standard for Environmental Management Systems and reducing waste management costs and protecting the environment. The Group continue to raise standards by joining ceda, in which members operate ethically, encourage excellence and strive for improved standards in both their businesses and the wider Industry. I am so pleased to be in the Top 50 fastest growing businesses in Worcestershire for the second year running. It really is testament to the quality of our staff and their hard work. Call the team on 01386 555922 or email sales@sprint-group.co.uk today for more information on how we can design and fit the perfect commercial kitchen for your business. Building on our recent ISO 14001 accreditation achievement – setting the standard for Environmental Management Systems and reducing waste management costs and protecting the environment – we vow to continue to raise standards by joining ceda. 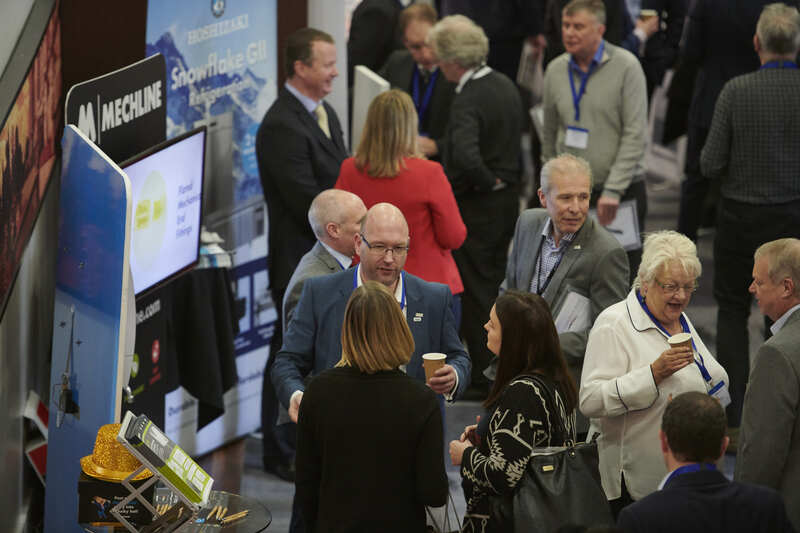 As specialists in design, projects and equipment for the foodservice, catering and hospitality industry, our membership means that we’re connected with the most professional, innovative and creative companies in our Industry. We will be working in conjunction with our peers to raise standards – in all that we do. ceda promotes an atmosphere of enterprise, innovation and fair competition where Members operate ethically, encourage excellence and strive for improved standards in both their businesses and the wider Industry – and we’re thrilled to be involved. Check out recent coverage of our news in Catering Insight Magazine. We are passionate about our industry and determined to play our part in driving up standards. Our membership of ceda gives us a forum to do so and we are excited to have the opportunity to help the whole industry innovate and improve.